The Tho. 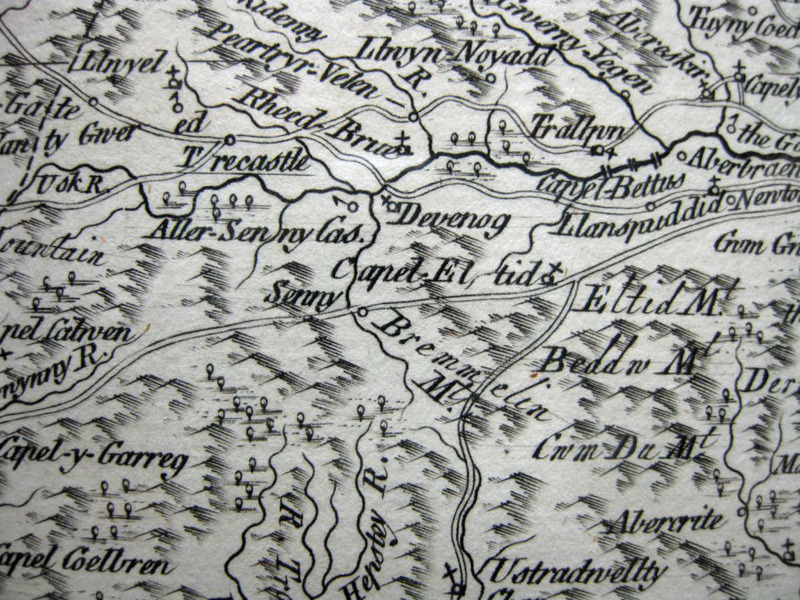 Kitchin map of 1764, showed 'Senny' on a main route from Brecon to the South West, towards Swansea. 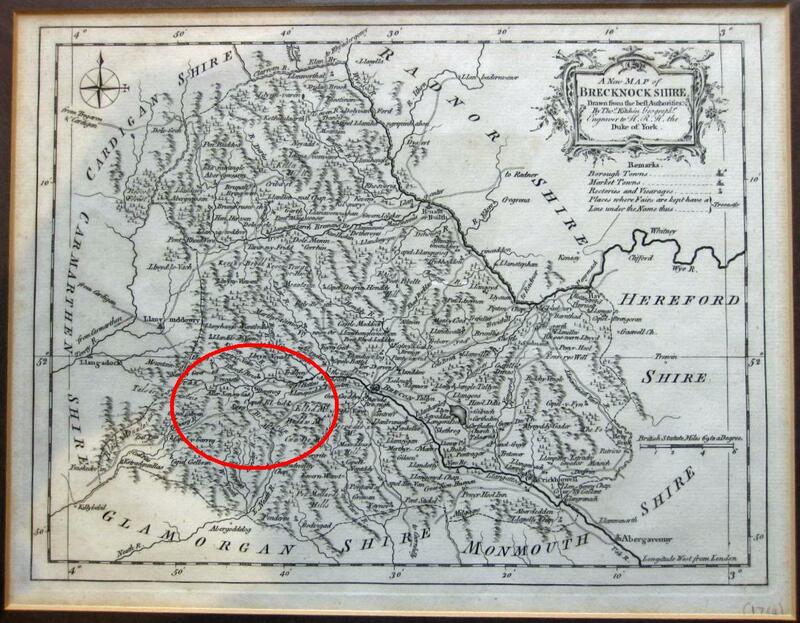 This may explain the presence of an Inn (once called the Sun Inn) and a blacksmith in the small group of houses at the crossing on the Senni river (now known as Heol Senni). They are below the long steep rise up past the Senny Quarry, which may also have been an important source of stone at that time. The bridge there over the river was replaced in the middle of the 19th C.